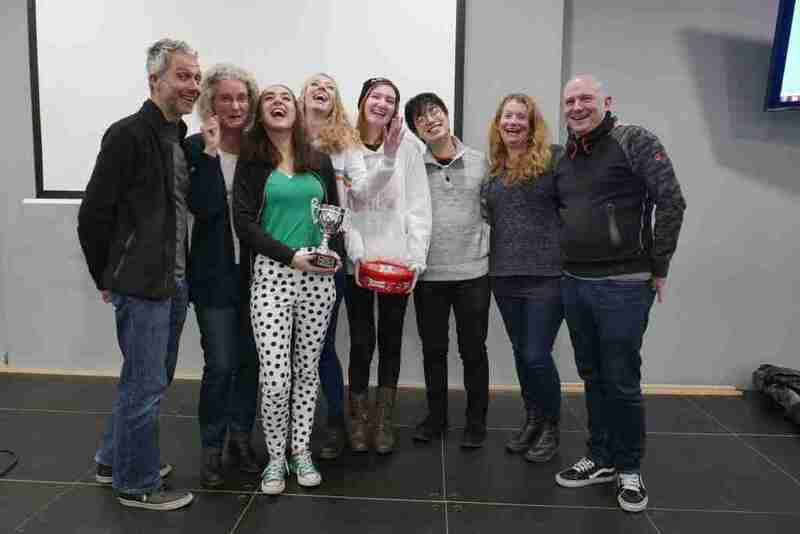 In November 2018, Sutton Christian Centre was one of 498 venues hosting Tearfund’s ‘The Big Quiz’. For this fundraising event, Tearfund provided the same questions to each participating venue via a movie file, and the evening, complete with a delicious chip-shop meal, was both enjoyable and closely-fought! Eventual Quiz Champs, once again, was a team from the Devenish Family, who now are proud holders of the SCC QUIZ NIGHT trophy.